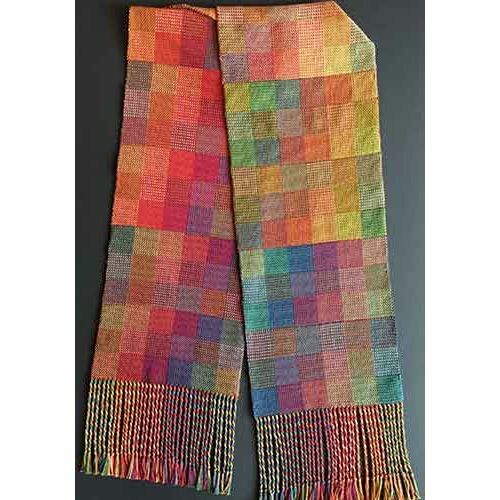 All the yarn in 6 colors that you will need for Jennifer Moore’s Double Rainbow Class. 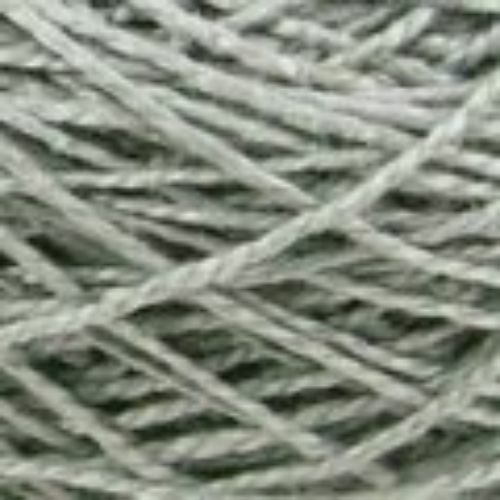 We have worked with Jennifer to bring you the perfect yarns in just the right amounts to get ready for her class. Jennifer selected the six colors in the 3 colorways so you can choose your favorite and know they will work well in the class. Currently available in 5/2 and 10/2 yarn. No instructions are included in this yarn collection. 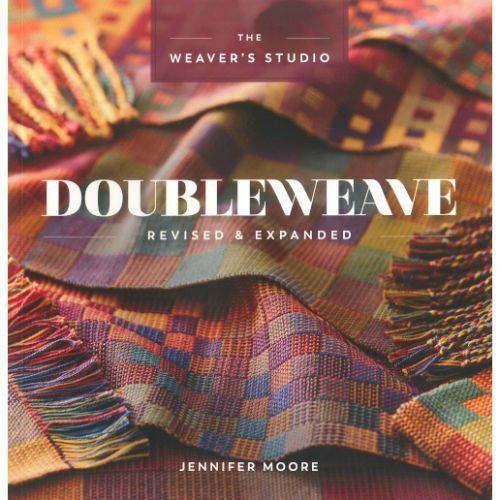 The collections are designed specifically to supply the yarn for Jennifer’s class, but you can find the complete instructions for weaving the Double Rainbow sampler in Jennifer Moore’s book Doubleweave:Revised and Expanded.